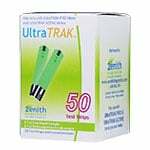 The Vertex UltraTRAK Glucose Test Strips require only a minuscule droplet of blood far less than most of the leading meters on the market today. 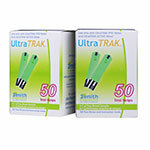 Purchase 200 Vertex UltraTRAK Test Strips and receive a FREE UltraTRAK Ultimate Meter Kit. 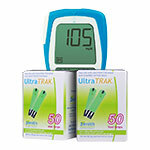 The Vertex UltraTRAK Glucose Test Strips require only a miniscule droplet of blood - equaling 0.6 microliters, which is far less than most of the leading meters on the market today. 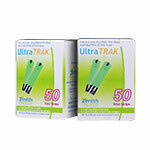 Purchase 200 Vertex UltraTRAK Glucose Test Strips and receive a FREE UltraTRAK PRO Meter Kit. 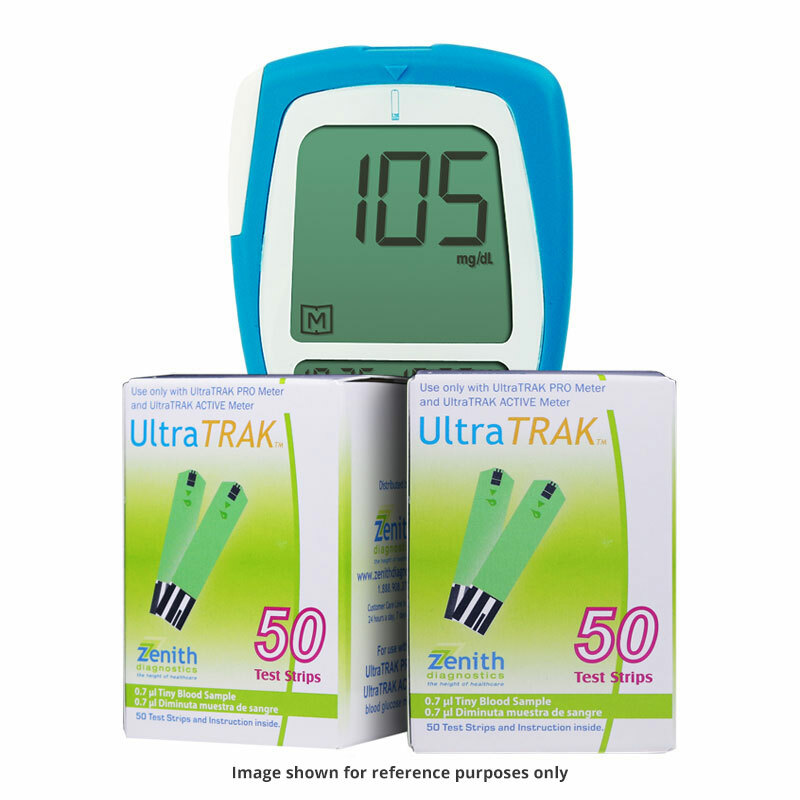 The Vertex UltraTRAK PRO was designed to meet the most demanding needs of both the long-term care industry and at-home patients alike. 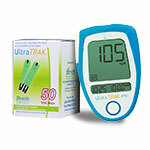 The UltraTRAK PRO combines the most effective features of other leading brands into one, all inclusive meter. 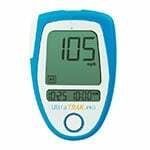 Note - Limit one FREE meter per customer.